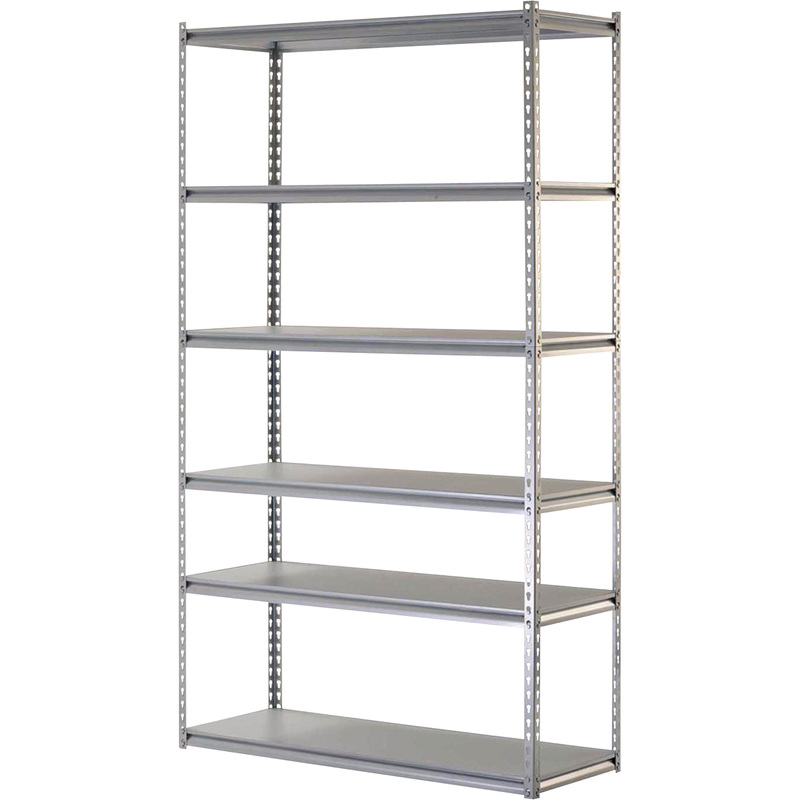 Industrial shelving provide a quick and affordable way to add additional storage in locker rooms, parts departments or workshops. 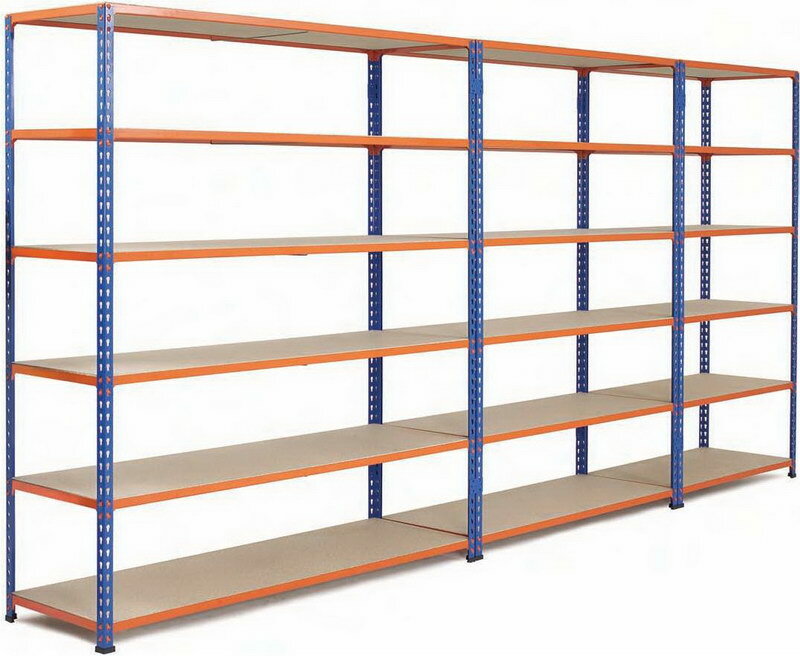 Available in a variety of sizes and materials, there is a shelving system for almost any storage situation. 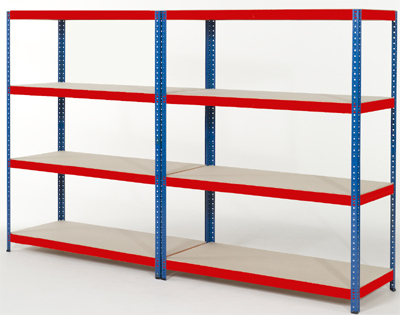 It's the perfect storage solution for jobs that aren't large enough to warrant a pallet racking system and due to it's size, comes at a fraction of the price. To make things even easier, we offer a large selection of different bins and storage containers to keep your shelves neat and organized for maximum efficiency. Call us today or view our online catalog to determine the system that's right for you.